MAC x Charlotte Olympia Spring 2016 Collection | Top Beauty Blog in the Philippines covering Makeup Reviews, Swatches, Skincare and More! 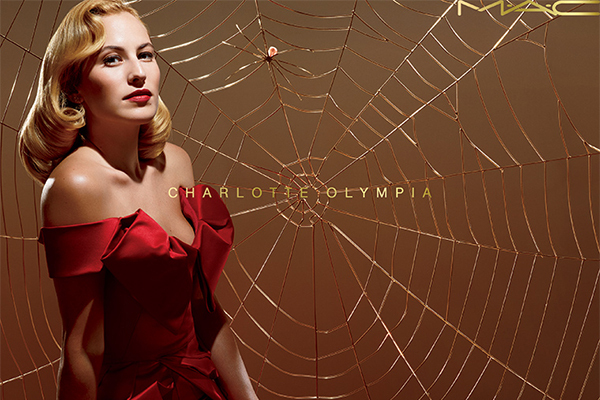 Inspired by pin-ups, silver screen sirens and the bygone era of old Hollywood glamour, British luxury shoe and accessory brand Charlotte Olympia collaborates with MAC on an unapologetically nostalgic collection of retro-glam colour. Coming Spring 2016. I can not wait that products will be available!! !